10 Percent of Profits From 3-Year-Olds Are A**holes Donated to ChildHelp. Home/Uncategorized/10 Percent of Profits From 3-Year-Olds Are A**holes Donated to ChildHelp. In 2014, I wrote a controversial viral article for HuffPost Parents called 3-Year-Olds Are A**holes. The piece was satirical in nature. 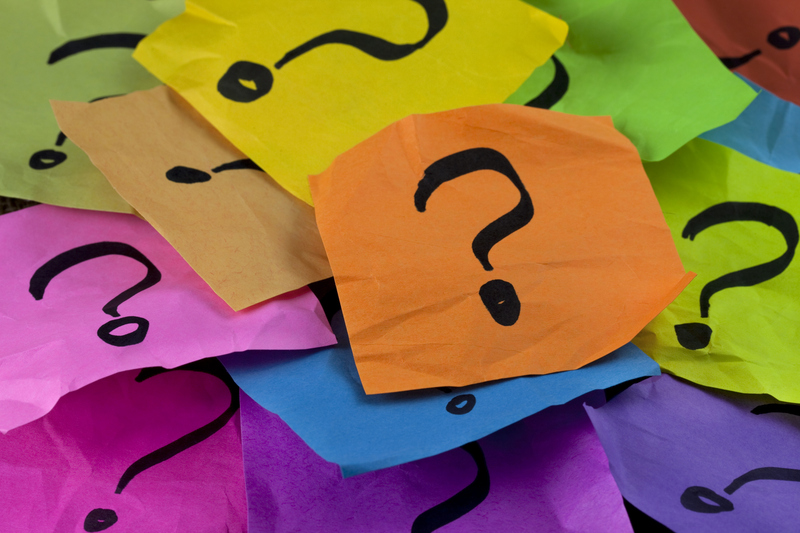 It allowed me the chance to voice my frustrations as the parent of a rambunctious three-year-old. I was having a challenging parenting day, where my daughter was not listening to anything I said. She refused to wear clothes, and had spilled at least five cups of water on the floor on purpose. I was at my wits end as a parents. We’ve all been there. That’s what I wanted to communicate in writing 3-Year-Olds Are A**holes; the thoughts that go through your mind when you are having trouble getting your spirited 3-Year-Old to go along with your plan of putting clothes on and going outside. Naturally, with a controversial title, I have been attacked many times by people on the Internet. What the Internet failed to conceptualize is that this article was meant to be humorous in nature. It was meant to poke fun at the challenges of parenting. Parenting is the hardest thing I’ve ever done. When I began writing a parenting blog, I noticed the amount of blogs out there where moms felt the need brag about how wonderful they were. The text was about how they were succeeding raising their children without any obstacles. This rang false to me, as someone who is a human being with flaws. You are not perfect, your child is not perfect, because perfection in parenting is mythical. It doesn’t exist. I wanted to expand on the idea of three being a challenging age. 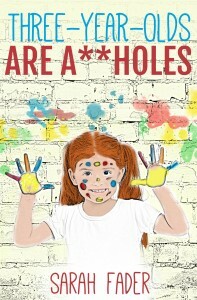 So I wrote an adult humor book entitled 3-Year-Olds Are Aholes. 3-Year-Olds Are Aholes, the book, is the story of 3-year-old Samantha, who is determined to make a rainbow, no matter what happens. An iPhone may or may not end up in the toilet in the process. You’ll have to read the book to find out. On a personal note, I love my children more than anything in the entire world. It saddens me that there are children out there who suffering from abuse. I am passionate about advocating against child abuse. That is why 10 percent of the profits from sales of 3-Year-Olds Are A**holes, the book, will be donated to ChildHelp, a non-profit organization dedicated to helping victims of child abuse. 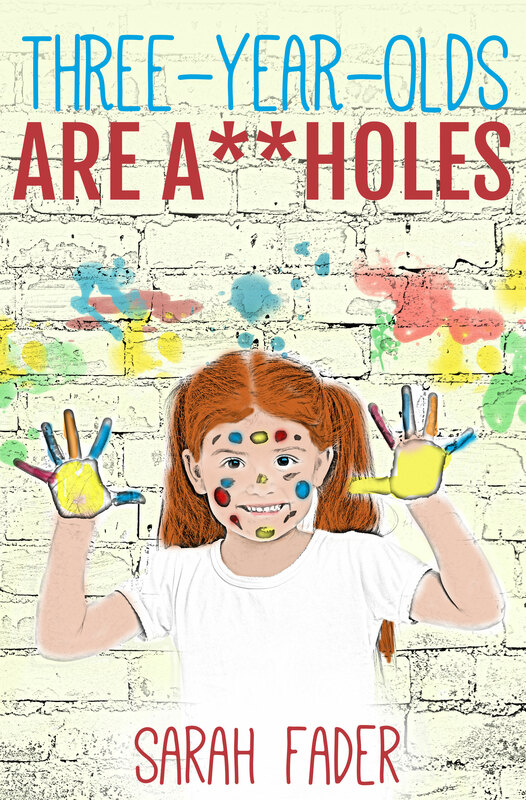 3-Year-Olds Are A**holes the book (published by Booktrope) will be releasing 4/30/15. My hope is that it gives parents a good laugh. I sincerely hope that we can learn to laugh at ourselves, because if we do not laugh, we will cry. 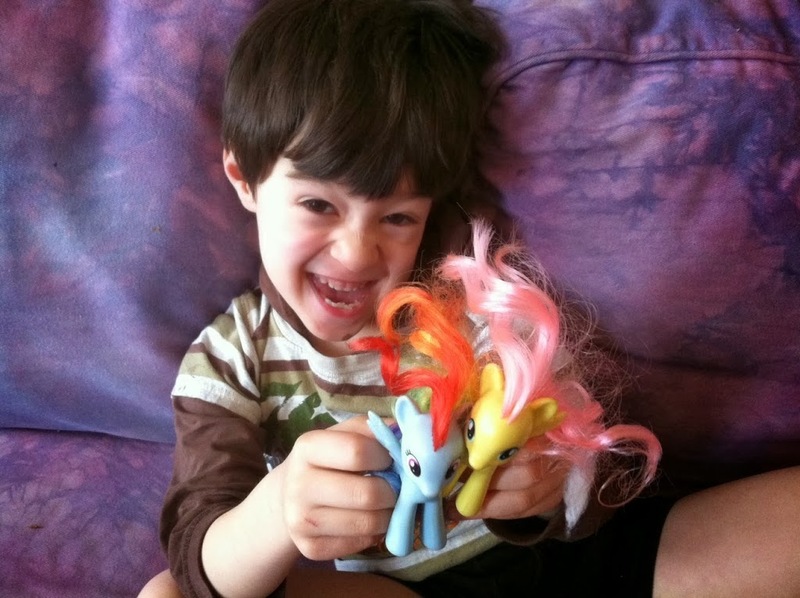 By Sarah Fader| 2015-03-26T12:25:34+00:00	March 26th, 2015|Uncategorized|Comments Off on 10 Percent of Profits From 3-Year-Olds Are A**holes Donated to ChildHelp.